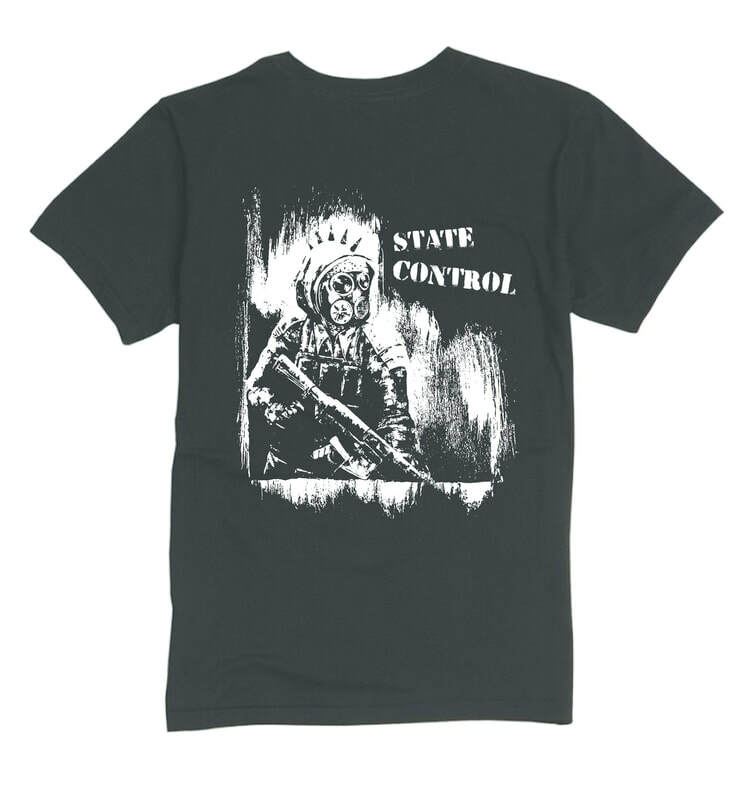 A design I created for the local band, State Control. To gain this grunge effect, I heavily edited an acrylic painting of mine through Photoshop. 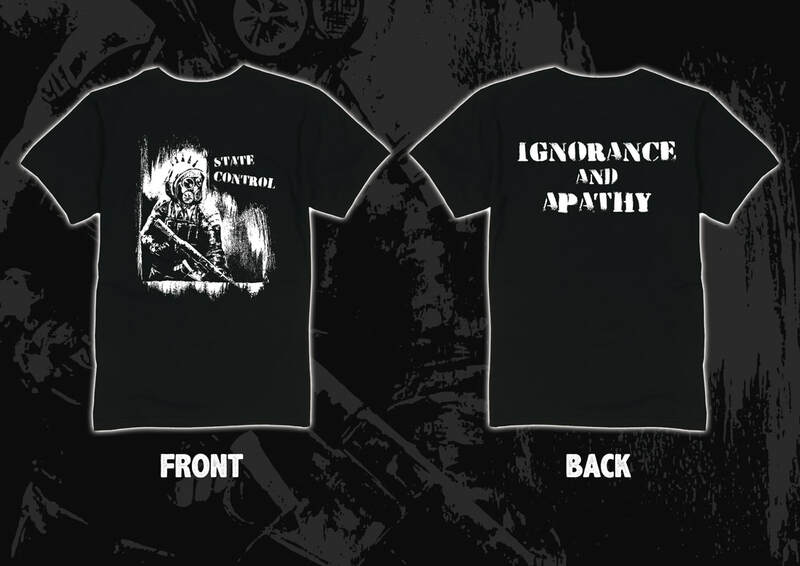 T-shirts are soon to be printed and sold at future events in addition to their upcoming album launch.